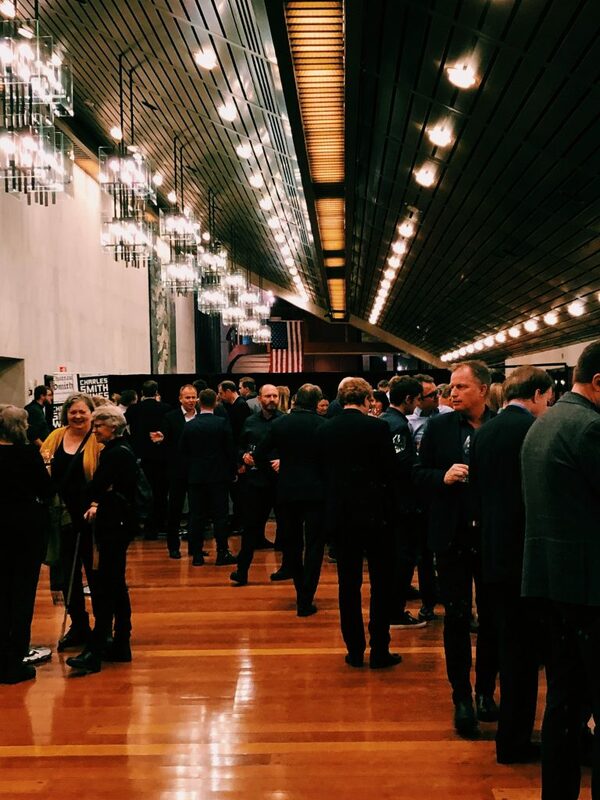 Held in the spacious Oslo Konserthus Glasshuset, AmCham, the US Commercial Service, and California Wine Institute hosted Norway’s largest-to-date American wine tasting on March 13. 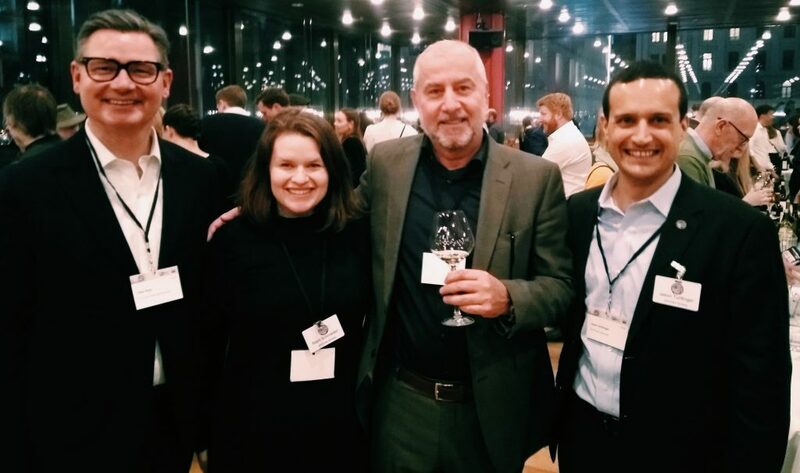 Over 50 representatives from almost 100 wineries flew into Oslo for the event as part of their European tour with California Wine Institute. 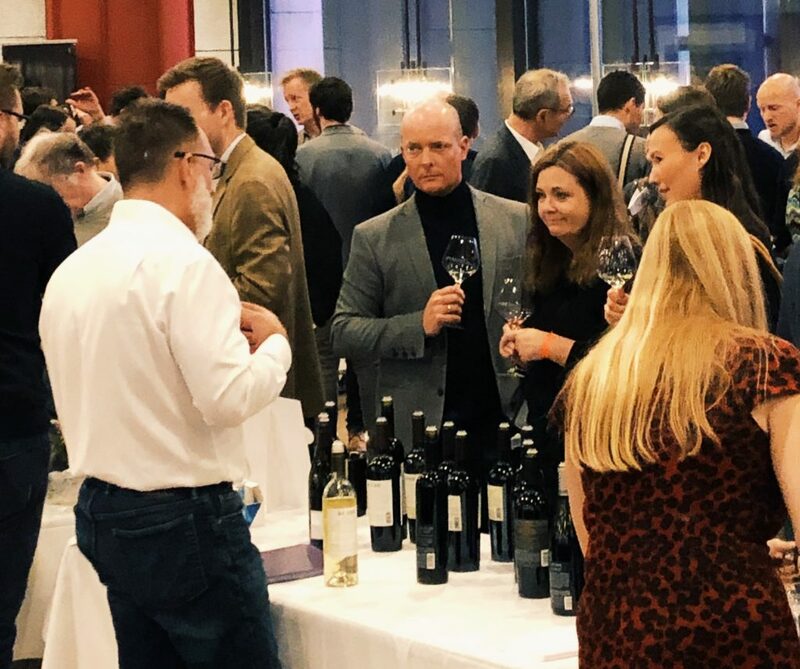 The wineries offered a selection of over 400 wines, ranging from everyday wines to once-in-a-lifetime vintages, to a diverse crowd of AmCham members, government officials, journalists, wine importers, and food and beverage industry representatives from across Norway. The afternoon kicked off with an exclusive seminar on the Lodi appellation, an area located between San Francisco Bay and the Sierra Nevada Mountains. The region has become known for its vast portfolio of interesting wines and the commitment of its winemakers to creative, cutting-edge, and sustainable winemaking techniques. The seminar was led by a panel of winemakers including Wine Enthusiast Magazine’s 2018 Winemaker of the Year, Adam Mettler, Oak Farm Vineyards’ and Harney Lane’s Chad Joseph, and the director of the Lodi Winegrape Commission, Stuart Spencer. The fully subscribed seminar walked participants through eight wines including a 2017 Acquiesce Grenache Blanc, 2018 Klinker Brick Albariño, 2017 LangeTwins Family Winery & Vineyard Sangiovese Rosé, 2016 Turley Bechthold Vineyard Cinsault, 2016 Oak Farm Vineyards Grenache, 2016 Ironstone Rous Vineyard Zinfandel, as well as Adam Mettler’s own 2016 Michael-David Earthquake Zinfandel and Mettler Family Vineyards’ flagship 2016 Cabernet Sauvignon. 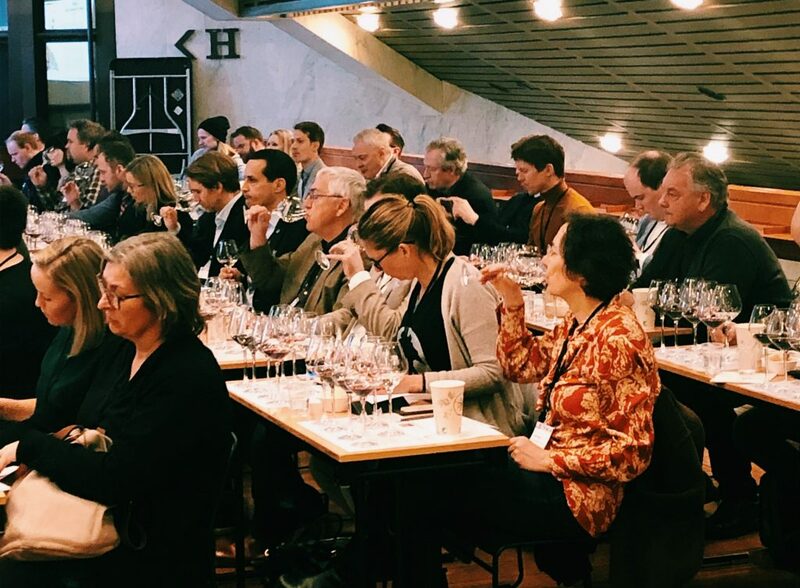 At the conclusion of the masterclass, guests streamed into Glasshuset’s second floor for the main event – the Grand Tasting! 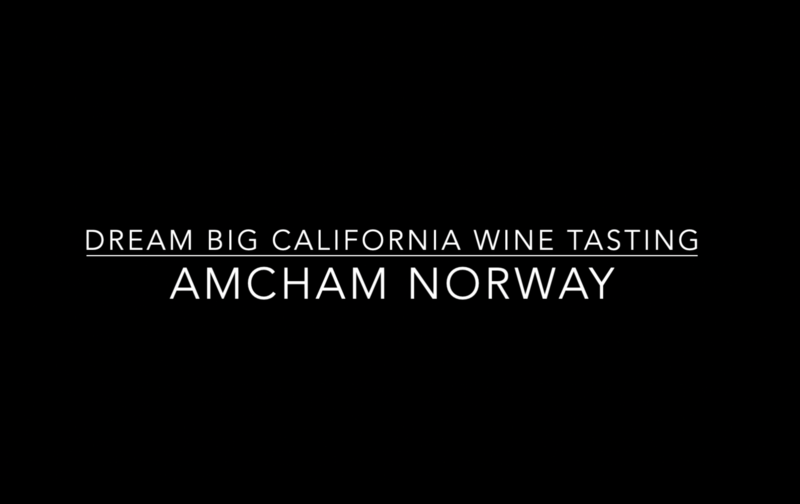 AmCham members joined food and wine industry representatives to mingle and sample wines with winemakers, brand ambassadors and sommeliers from across Norway and the United States. 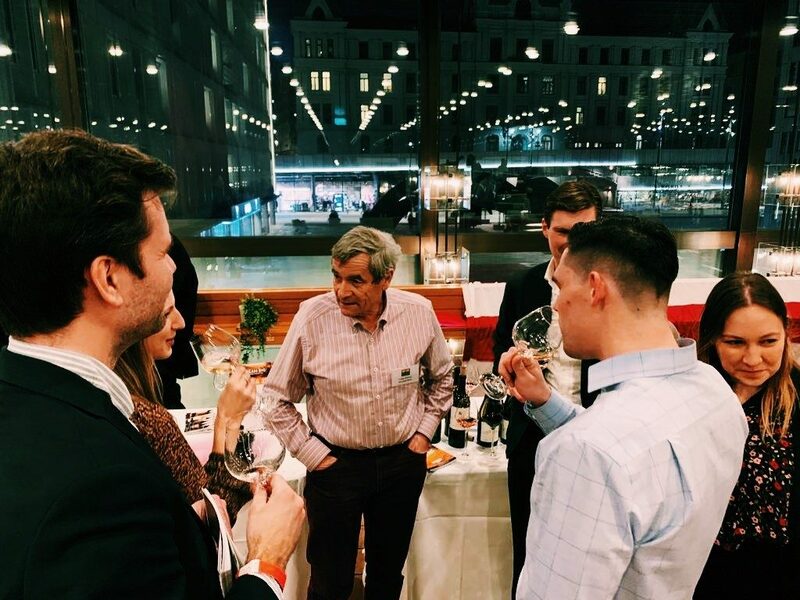 It was a record-setting year with 43 stands, more than 400 guests, and nearly 30 wineries presenting in Norway for the first time. 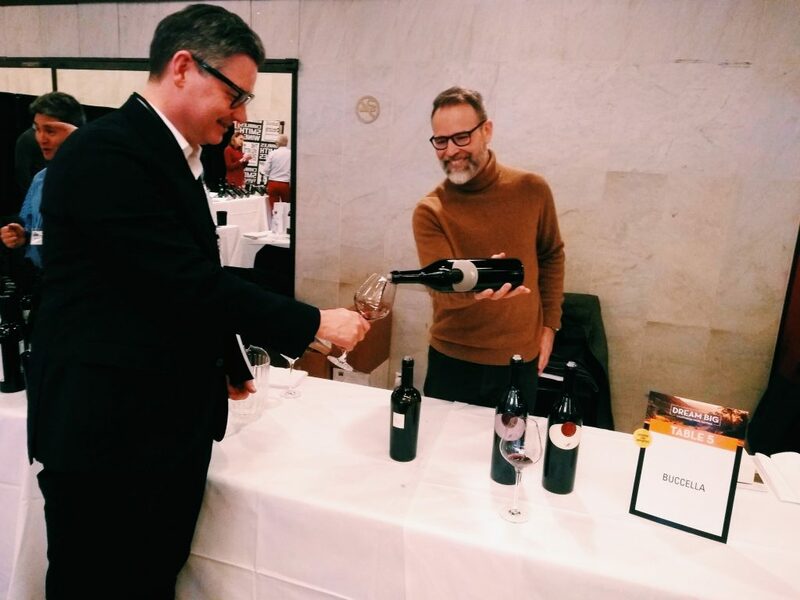 The tasting accurately represented California’s 89% share of American wine production, while still allowing guests to experience the different terroirs found in Oregon and Washington – the home state to a past winemaker of the year, and Norwegian favorite, Charles Smith. 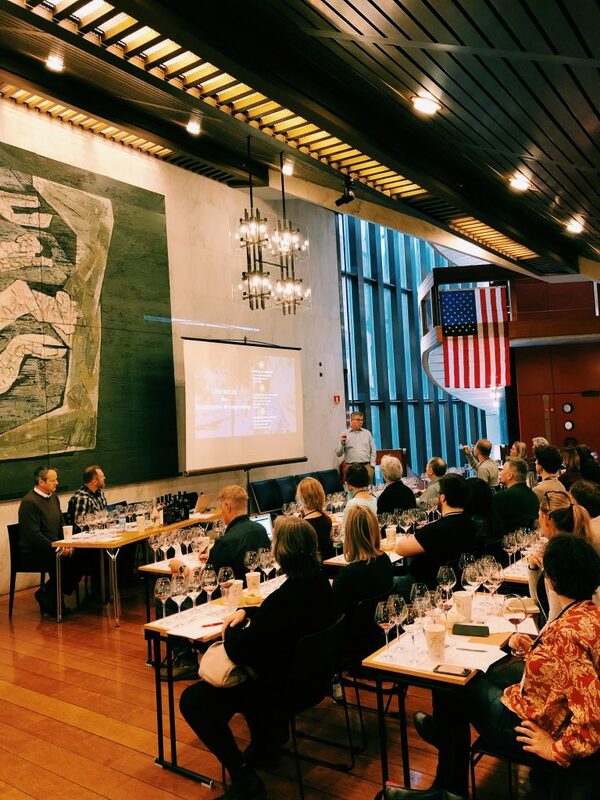 American wine sales in Norway have increased considerably in the past two years, in part due to initiatives like these and the 2017 launch of US wines custom-made for the Norwegian market. 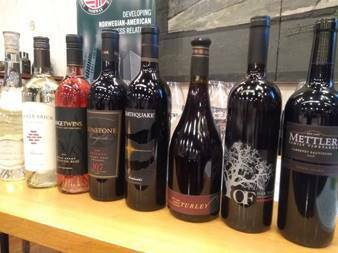 In 2018, Vinmonopolet sold 3.6 million liters of American wine – a figure representing 5.3% of total wine sales in Norway and an increase of 4.5% from 2017. AmCham sincerely thanks the US Commercial Service and California Wine Institute for their collaboration in making this event possible and the evening a roaring success!